YY Part Time Jobs app is a platform for part-timers to find job opportunities. 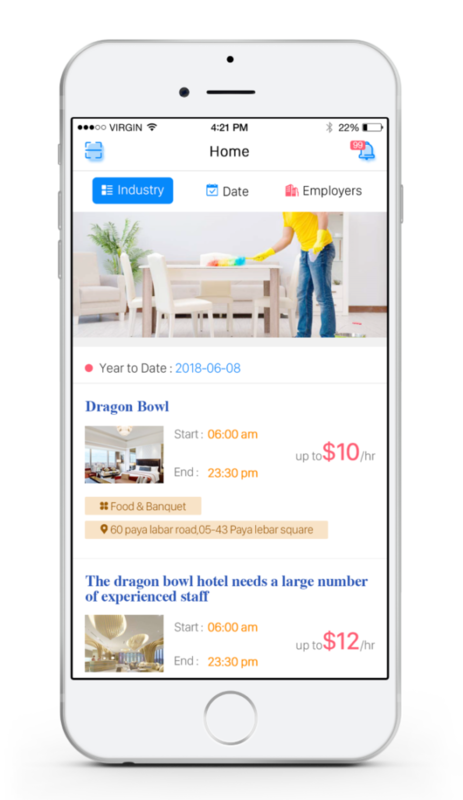 The app was created by the YY Hong Ye Group, a company that has been supporting the HR industry managing part-timers for the past eight years. Employers use the app to list job vacancies, specifying job details such as time, place, and other criteria, such as relevant skills and years of experience. The app uses an algorithm to ensure only relevant candidates are matched with the employers. The app will automatically execute the matchmaking, and notify both the part-timer and employer when there is a successful match. If both parties accept, the employer can then make interview arrangements with the candidate. In the event that there are no successful matches, employers can also call YY Hong Ye Group’s hotline and request to do a manual matching. 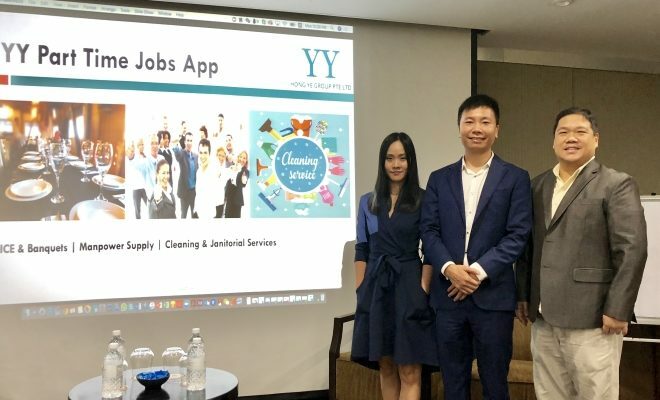 We speak with Mike Fu, CEO of YY Hong Ye Group about the need for such an app in the Singapore job market and how the app will support several industries initially before expansion. The Active Age (AA): What are some of the problems facing the F&B industry that YY Hong Ye Group is trying to solve? 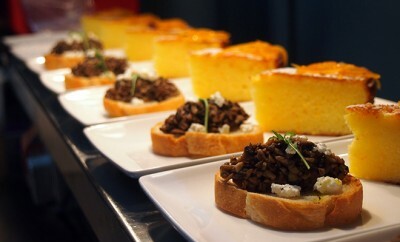 Mike Fu (MF): It has always been difficult for the F&B industry to employ people, especially at short notice. 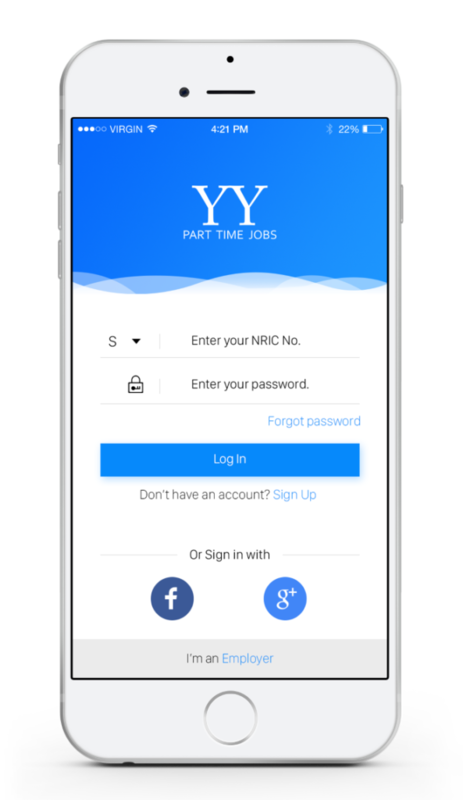 The YY Part Time Jobs App launched by YY Hong Ye Group enables companies to seek for part-timers anytime, 24/7. Many F&B outlets also require significantly more manpower on the weekends, and employing part-timers can help stabilise the high turnover rate faced by the F&B industry. The pool of part-timers found on the app would have also received basic training, and would be able to take on immediate responsibilities. 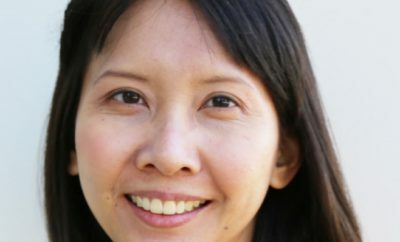 AA: Why did YY Hong Ye Group decide to create a part time job app? MF: YY Hong Ye Group decided to create a part-time job app as there is no app as yet which focuses only on part-timers. In addition, being in the recruitment industry for 8 years, YY Hong Ye Group has a ready pool of 32,335 trained part-timers. This will help to matchmake the jobs faster as the app is available 24/7 and will bring convenience to the recruitment and job-seeking process. AA: Is there any reason to focus on the F&B industry first, and not other casual or blue collar industries such as hospitality or cleaning? MF: The F&B industry is also part of the hospitality industry, and it is an industry which faces the most urgent manpower shortage issues which YY Hong Ye Group hopes to provide a solution to. 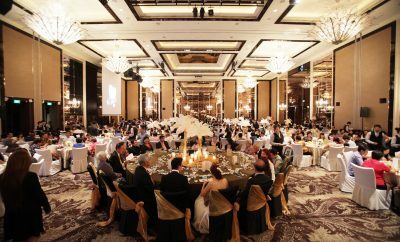 Actually, besides part-timers for the F&B industry, YY Hong Ye Group also has a ready pool of part-timers for the cleaning industry. AA: What are some of the key features and functions of the app? MF: The app allows employers and job-seekers to access and post for jobs 24/7. Push notifications will be sent to the relevant trained part-timers and the part-timers can express their interest and employers can then arrange for an interview and decide if they want to employ the job-seeker. The app also allows the part-timer to check in at the location as proof of their punch-in and punch-out time, and can also keep track of the salary of the part-timer. AA: The casual labour employed through the app are paid by YY, including CPF. Will this affect the way part timers view their responsibility to the restaurant or F&B outlet? MF: Companies can choose to pay directly to the part-timers or pay via YY. This in no way affects the part- timers’ responsibility as they would have received the relevant training and understand what is expected of them, regardless of who is paying them. 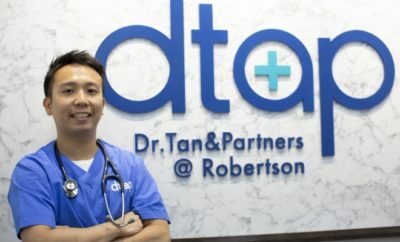 AA: What other industries is YY Hong Ye Group looking to support next? MF: YY Part Time Jobs will be open to all industries who are interested to advertise on their platform. We are looking into supporting the retail, supermarket, sales assistant, logistics, warehousing industries. AA: Will YY Hong Ye Group look to level the hiring ground by helping older workers get hired through the app? How will the hiring process ensure that older workers do not get discriminated? MF: YY Part Time Jobs app is open to all and will not discriminate against age. We can help older workers manually register and will also provide them with relevant training. 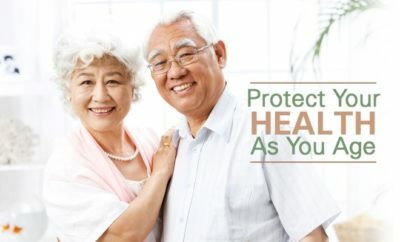 If the older workers have any problems, there is a hotline number 6604 6896 to call. YY Hong Ye Group will entertain all queries. Organising a Jubilee? Here are some tips for you to consider!